Grilling... fireworks... and donuts? Of course, there's no better way to celebrate the Great American Holiday. Surprise your hosts and pick up some Mojo Monkey Donuts before arriving—we promise they'll be a hit. 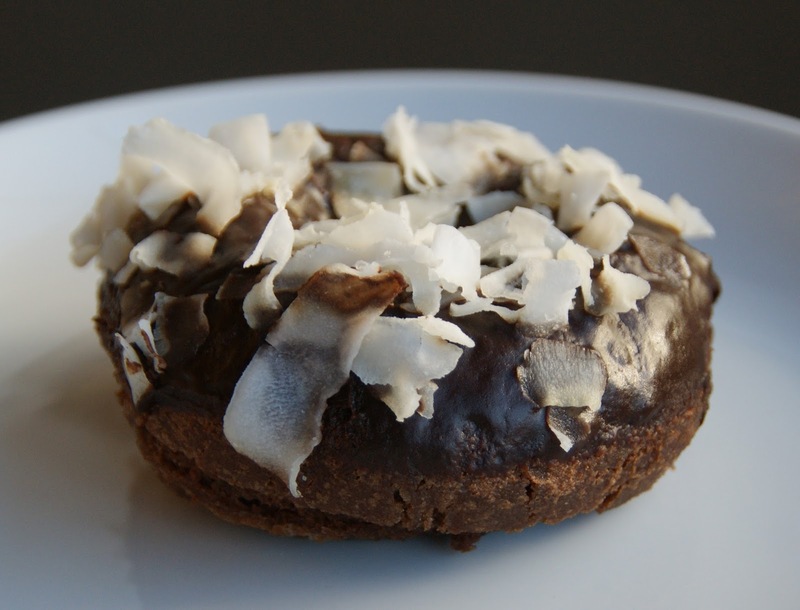 Try our Double Chocolate Cake donut with Organic Coconut. It features thick chocolate frosting spread across the top and sprinkled with the best coconut topping. You can only catch this offering on Thursdays and Sundays, so make sure to visit us this morning!